EXCLUSIVE चित्रो. चित्र TAKEN द्वारा RICK BAKER. 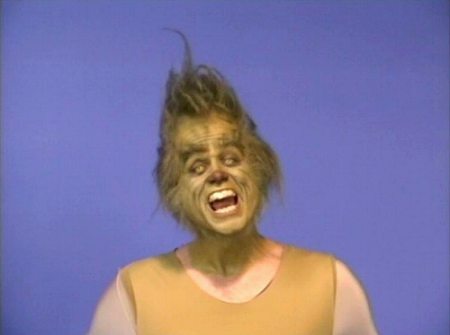 Wallpaper and background images in the How The Grinch चुरा लिया क्रिस्मस club tagged: the grinch movie jim carrey jim carey 2000 how the grinch stole christmas screencap icon. This How The Grinch चुरा लिया क्रिस्मस photo contains चित्र, headshot, closeup, हेडशॉट, and क्लोज़अप. There might also be आकर्षण, अपील, गरमी, आकर्षकता, and गर्मता.